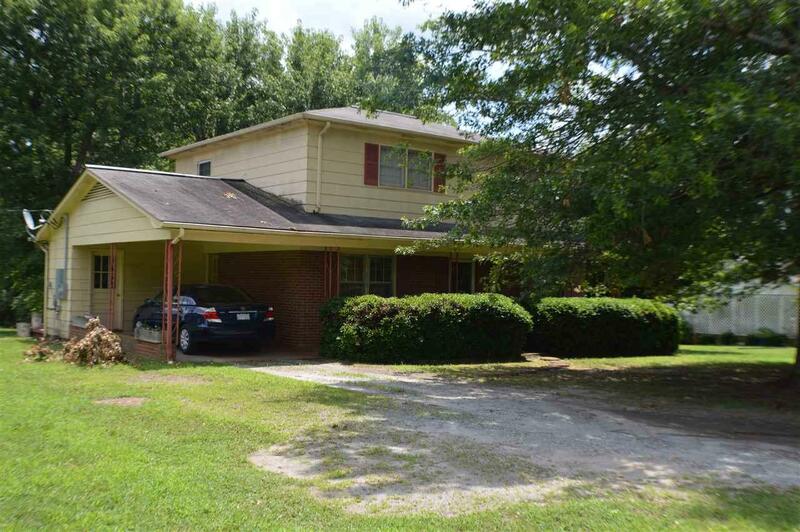 815 Poors Ford Road, Rutherfordton, NC 28139 (#45946) :: Robert Greene Real Estate, Inc.
Great older home in need of some love, 2 story home needing some updating but, a solid home. Sellers needing to down size due to health. Home being sold AS IS advance notice necessary. 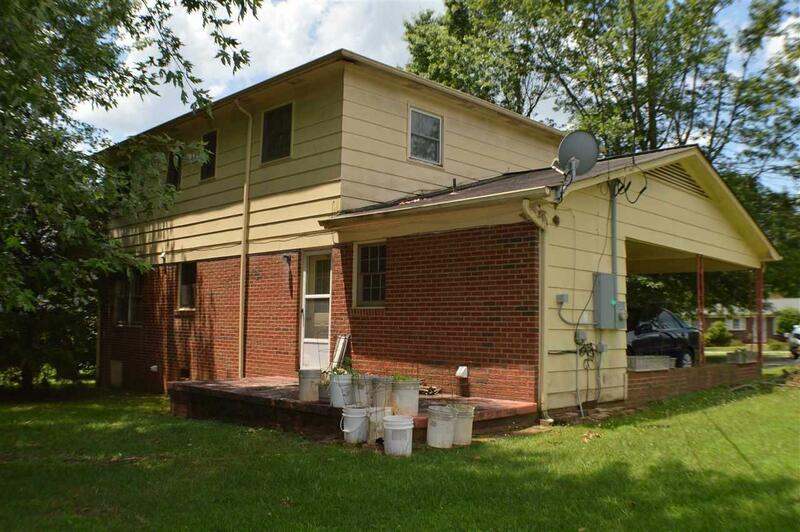 4 bedroom home on city water but, has bored well on property but, not being used! 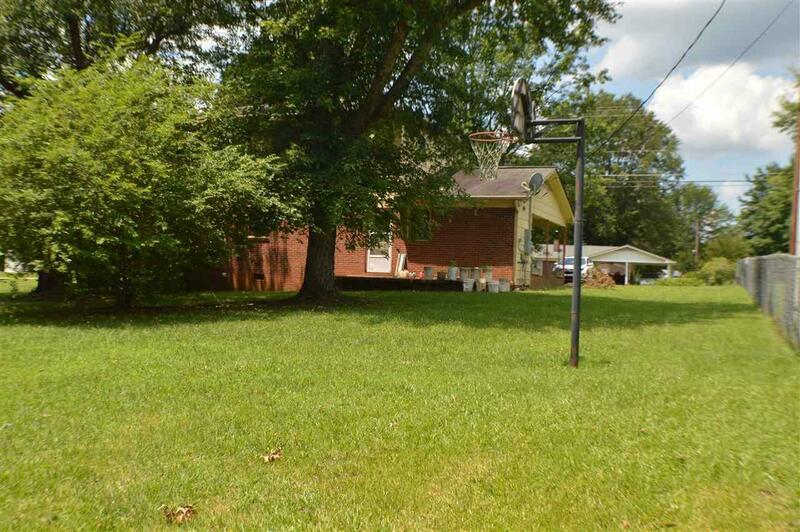 Nice lot, covered front porch, nice back yard easy access to US 221 and Hwy 74 By pass. Less the 15 mins to the Equestrian center. 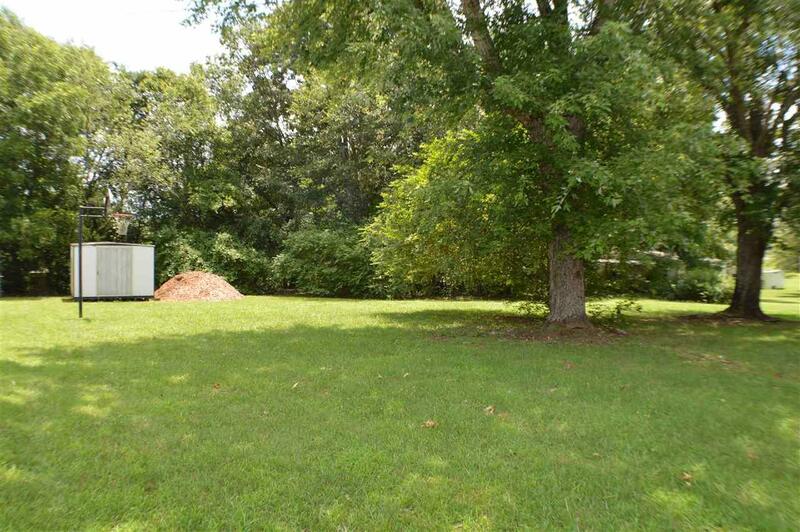 Listing provided courtesy of Annette Stover of Country Lanes Real Estate.